© Calgary Cycle Chic . 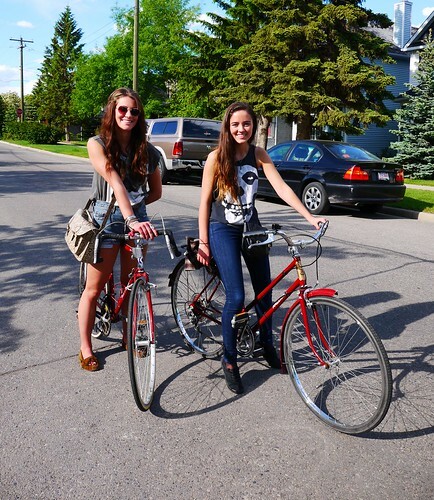 info at calgarycyclechic dot com. Powered by Blogger.